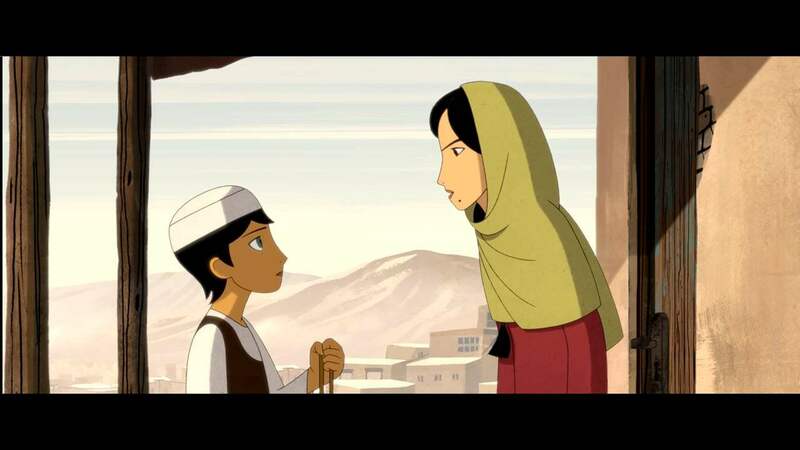 Trailer for the animated film The Breadwinner. The film is about Parvana, a young girl living under the Taliban regime, who cuts her hair and disguises herself as a boy in order to provide for her family after her father is imprisoned. 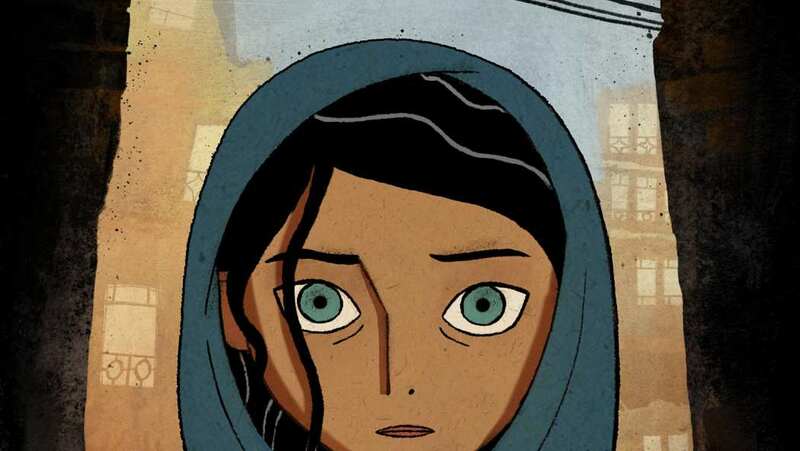 A powerful and riveting story of self-empowerment and imagination in the face of oppression, The Breadwinner boasts the breathtaking hand-drawn animation that has made Cartoon Saloon one of the world’s most well-loved and respected animation studios.